TRAMP STAMP DOES IN FEMALE ELITE XC FIGHTER? Steve Cofield has an interesting item on his Yahoo! Sports MMA blog today. Female fighter Debi Purcell might face difficulty fighting on television for CBS because of the x-rated “tramp stamp” tattoo on her lower back. 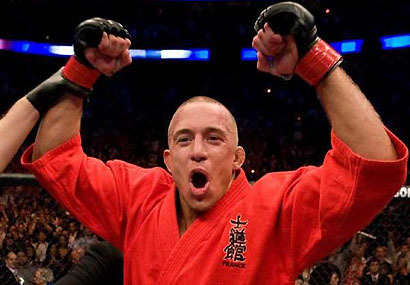 Georges St, Pierre, Brock Lesnar and Kenny Florian were all victorious at UFC 87 Saturday night. St. Pierre didn’t get a knockout against Jon Fitch but was dominant. He did a masterful job of combining his standup and wrestling. The judges had the card 50-43, 50-44, and 50-44 in favor of St. Pierre. Fans are now interested in a GSP matchup against lightweight UFC champion B.J. Penn. Former pro wrestler Brock Lesnar came up with the biggest win of his legitimate sports career. 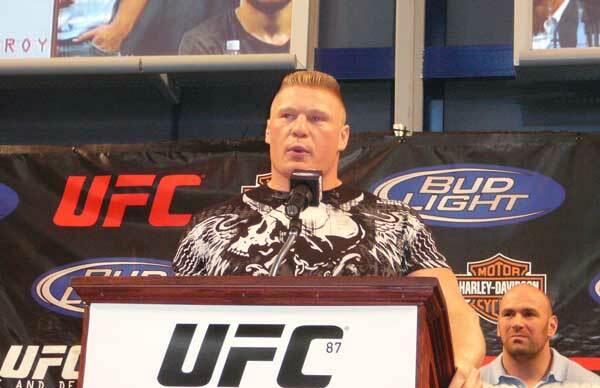 Lesnar defeated Heath Herring in front of a hometown crowd in Minneapolis. It was a do-or-die effort for Lesnar, a former college wrestling champion, who was coming off a loss to Frank Mir. Lesnar is now the UFC’s most marketable heavyweight. 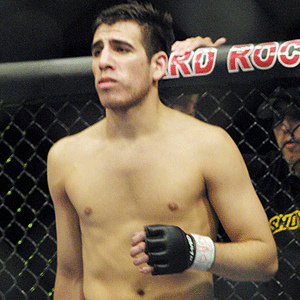 Also, Kenny Florian proved to be the more seasoned fighter in his unanimous decision victory over Roger Huerta. In what was expected to be the fight of the evening, Huerta proved he may not be quite ready for prime time. Florian won all three rounds for a 30-27, 30-27 30-27 win. Steve Cofield of Yahoo! Sports has an interesting item on his blog today. 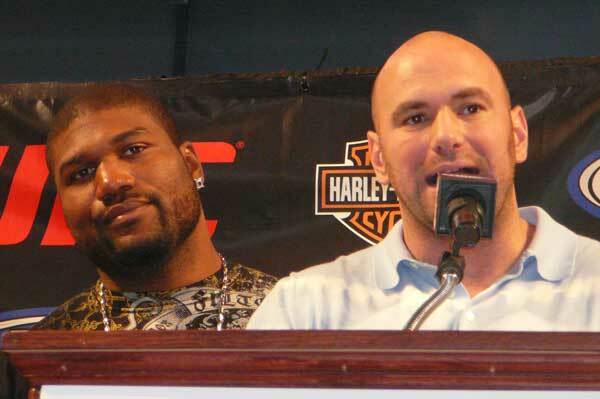 The Ultimate Fighting Championship actually brought troubled fighter Rampage Jackson to their UFC 87 press conference. That’s unbelievable considering Jackson recently spent time in a psychiatric ward following his hit and run incident in California last month. Jackson may also face second degree murder charges following the miscarriage of a woman who was in one of the cars struck by Jackson. For Cofield’s interview with Dana White of UFC check out his blog. UFC 87: Seek and Destroy takes place tomorrow in Minnesota. The card is headlined by Georges St. Pierre who is defending his UFC welterweight championship belt against Jon Fitch. Former pro wrestler and Minnesota native Brock Lesnar is also featured on the card. This might be Lesnar’s last shot at UFC. Coming off a loss to Frank Mir, Lesnar takes on former Pride heavyweight champion Heath Herring. 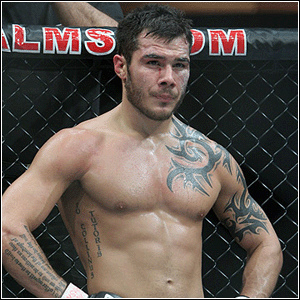 The best fight of the evening though will probably be Roger Huerta vs Kenny Florian at 155 lbs. Florian is a longtime favorite of UFC management after being discovered for season one of the UFC reality tv show The Ultimate Fighter. Huerta is an articulate, young hispanic fighter who has been groomed for stardom by UFC. 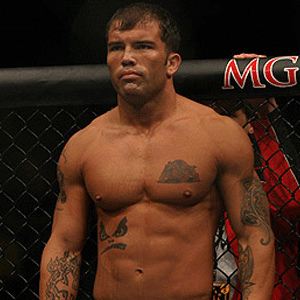 Huerta has recently soured on UFC because of an ongoing contract dispute. 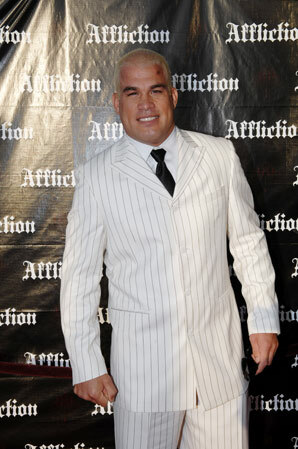 According to si.com, fighter Tito Ortiz will sign a “ground breaking” deal with the MMA organization Affliction. The Tito-Ortiz-to-Affliction story was first broken by Yahoo! Sports and was updated today by Steve Cofield. 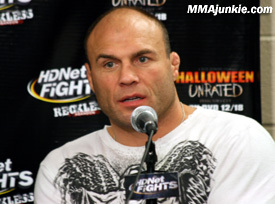 According to mmajunkie.com, UFC’s parent company (Zuffa) won the first round of a court battle against fighter Randy Couture. A Texas appeals court refused to grant Couture a summary judgement to let him out of his UFC contract. Couture has two fights remaining on that contract. He wants to fight fellow heavyweight Fedor Emelianenko. That fight is probably not possible in the UFC. The dispute between Couture and the UFC is now likely to be settled by a Nevada arbitrator. 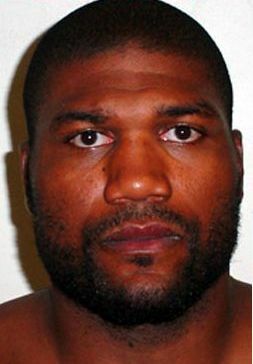 Troubled UFC fighter Quinton “Rampage” Jackson may face additional criminal charges for his July 15th hit-and-run accident in California. The Daily Pilot newspaper in Newport Beach is reporting that a woman, whose car was struck by Jackson, suffered a miscarriage. That opens up the possibility of Jackson being charged with vehicular manslaughter in the death of the unborn child. Roger Huerta, who is one of the headliners on next week’s UFC 87 card, has blasted the Ultimate Fighting Championship for paying their fighters so little. He is also apparently unhappy with the way the organization treats him and his current contract. In an interview with Fight! Magazine, Huerta complained about a recent UFC press tour to Miami, Houston, Los Angeles and London where he was paid only a $50-a-day per diem. Huerta also brought up the fact that his training teammate Keith Jardine received only $10,000 to fight in the main event on a UFC card. 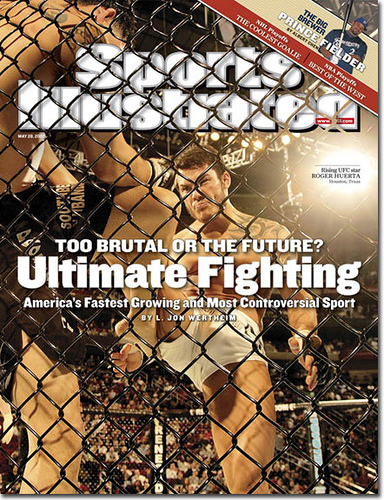 Huerta was the UFC coverboy for their Sports Illustrated feature last year. The Nevada State Athletic Commission says James Irvin, who fought in this month’s UFC “Fight Night” event, tested positive for a pair of illegal drugs. Irvin tested positive for methadone and oxymorphone. Both drugs are heroin substitutes. The latter is used to moderate pain. Steve Cofield and Yahoo! 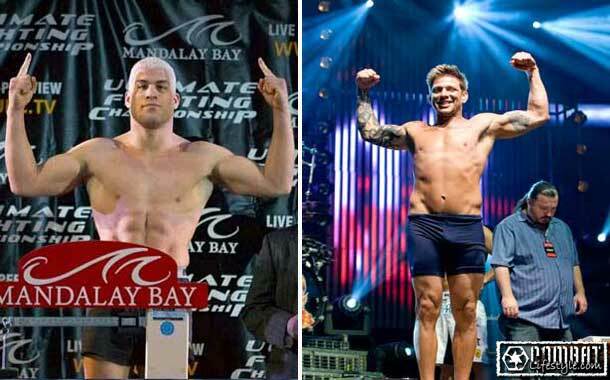 Sports are reporting that Tito Ortiz will fight on the October Affliction card in Las Vegas. Ortiz would be matched against Babalu in the “co-main event.” Fedor is also on the card in a heavyweight matchup against Andrei Arlofski. The card will take place October 11th at the Thomas & Mack.